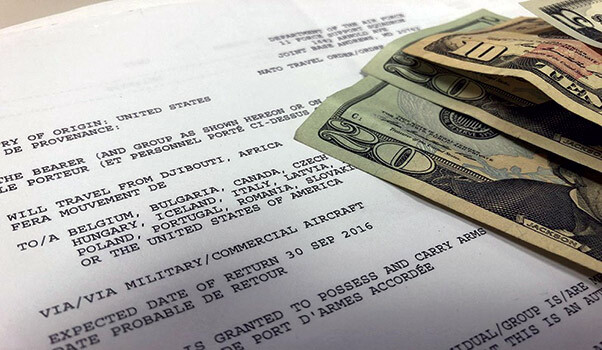 Congress recently voted to eliminate flat rate per diem for travel beginning Aug. 13; all members will now be entitled to standard per diem rates no matter the length of their temporary duty travel. The President signed the National Defense Authorization Act for fiscal year 2019, which includes an immediate repeal of the authority to prescribe a reduced flat rate per diem for long-term TDYs. For additional information regarding this update, visit https://www.dcms.uscg.mil/Portals/10/CG-1/PPC/TRAVEL/FlatRatePerDiemTermFAQ.pdf?ver=2018-08-17-115612-687.